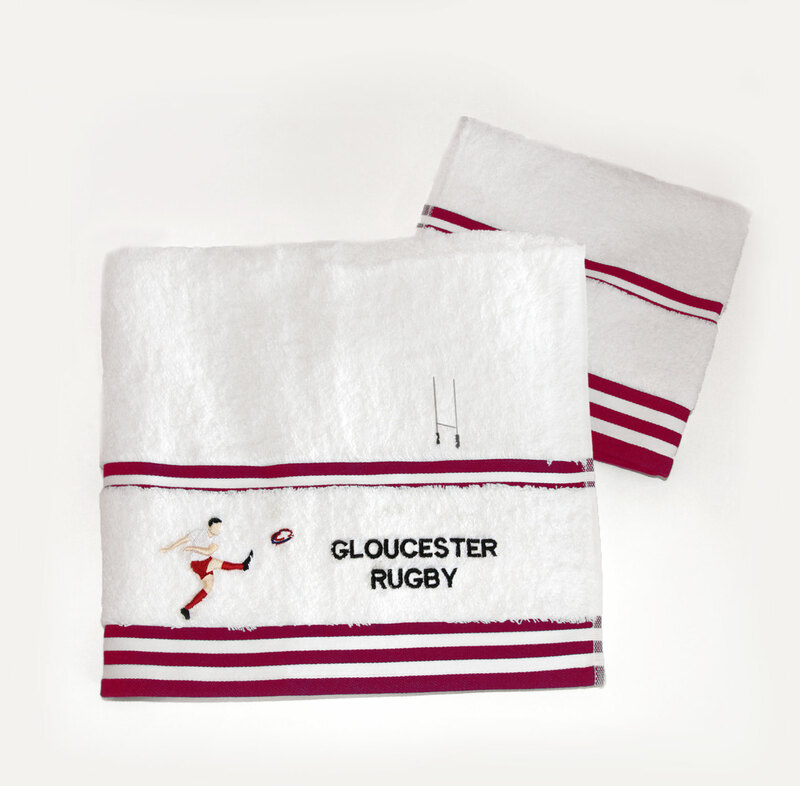 These Rugby themed sports towels make an ideal gift for any fan of the sport. A great addition to the kit bag, and perfect to celebrate the Rugby World Cup coming to England! 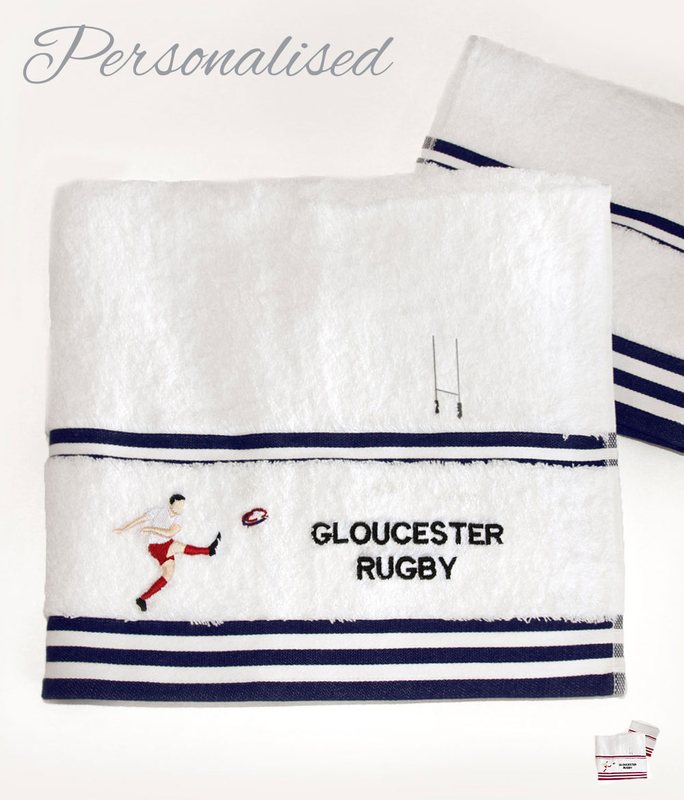 Each towel can be personalised with your name, initials or favourite team. 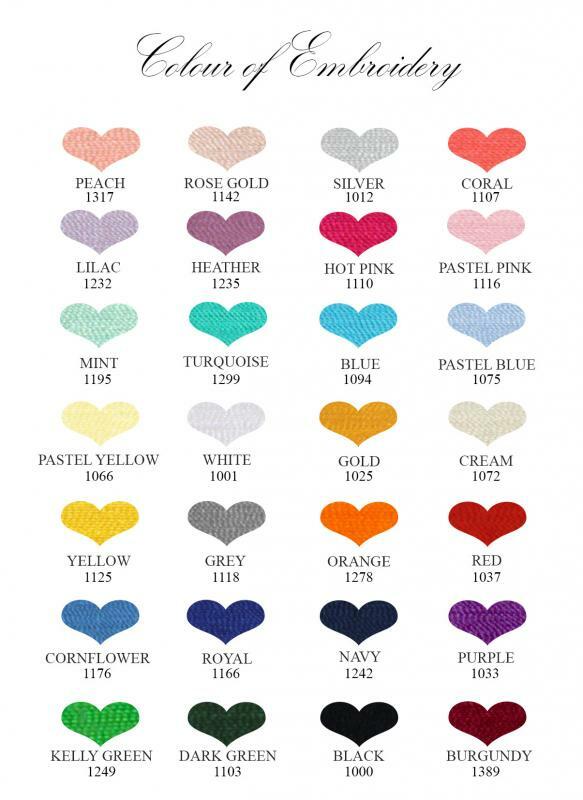 Even the rugby players kit can be changed to your team's colours. 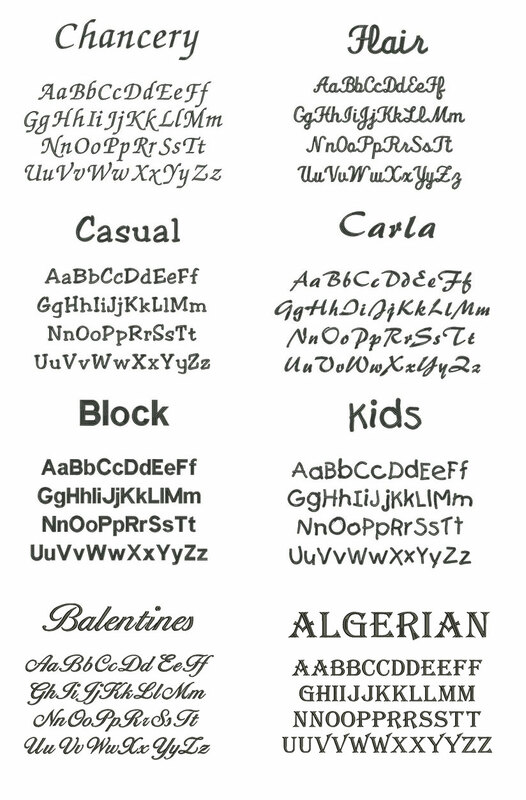 The price includes the logo along with text of your choosing.